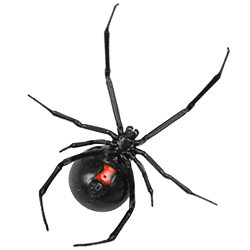 Why Customers Love Our Pest Control Service Simi Valley Ventura County Los Angeles CA. 1. 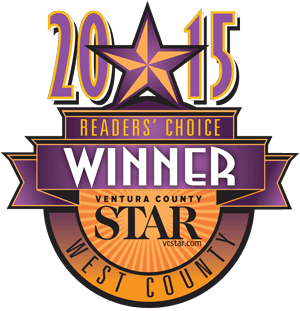 Serving Simi Valley, Ventura County, and Los Angeles County for Over 12 Years. 2. 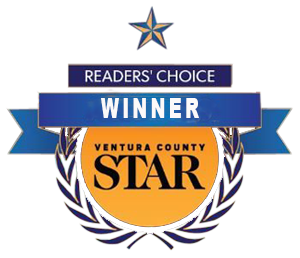 We won the “VC Stars” Readers Choice Award for 2015 & 2017. 3. Most General Pest Services Come with a Free 30 Day Warranty. 4. Eco-Friendly Products & Services are Available. 5. No Term Contracts! No Cancellation Fees If You Cancel Your Service for Any Reason. 6. Knowledgable Staff on the Phones Providing 5 Star Customer Service. 7. We Have many Trucks on the Road to Meet the Needs of Our Clients. 9. We are Specialists in Non-Poisonous Methods to Get Rid of Gophers, Moles, Ground Squirrels & Rats. 10. Rodent Proofing Experts, With a 1 Year Warranty on Most Interior Rodent Issues. We’re Experts in Wildlife Removal, from Small to Large Animals, the Best Wildlife Control Service Simi Valley Ventura County Los Angeles CA. We’ve been in business since 2005 we offer specialized and general Pest Control Service in Ventura County and Los Angeles County. 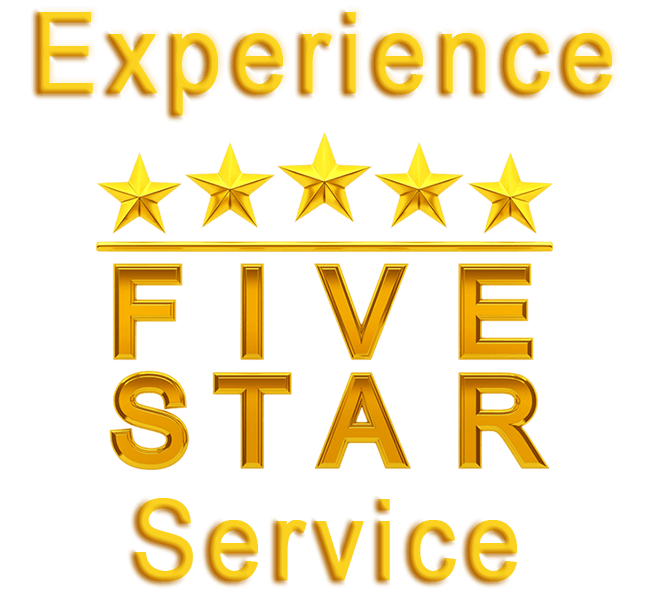 We focus on superior customer service with reliable, friendly & personal care at affordable rates. Comfort and safety shouldn’t come at a cost to the environment, so we use eco-friendly products. 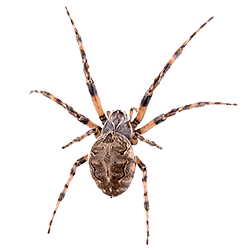 Whatever your pest removal needs might be, A Action Pest Control is committed to eliminating your wildlife problem fast, effeciently & safely. We come on time and in uniform, we offer weekly, bi-monthly, monthly and quarterly service plans. We also offer automated billing, and Wildlife Removal. A Action is the right choice for Pest Control Service in Ventura County and Los Angeles County. Single Family Homes, Condos, Duplexes & Apartments. Retail Stores, Restaurants, Office Buildings, & Property Management Companies, We Do It All! Rats-Rodents, Cockroaches, Ants, Spiders, Bed Bugs, Fleas, Ticks, Beetles, Flies, Crickets, Indian Meal Moths, Silver Fish, Bees, Wasps, Raccoons, Skunks, Gophers, Squirrels & More.